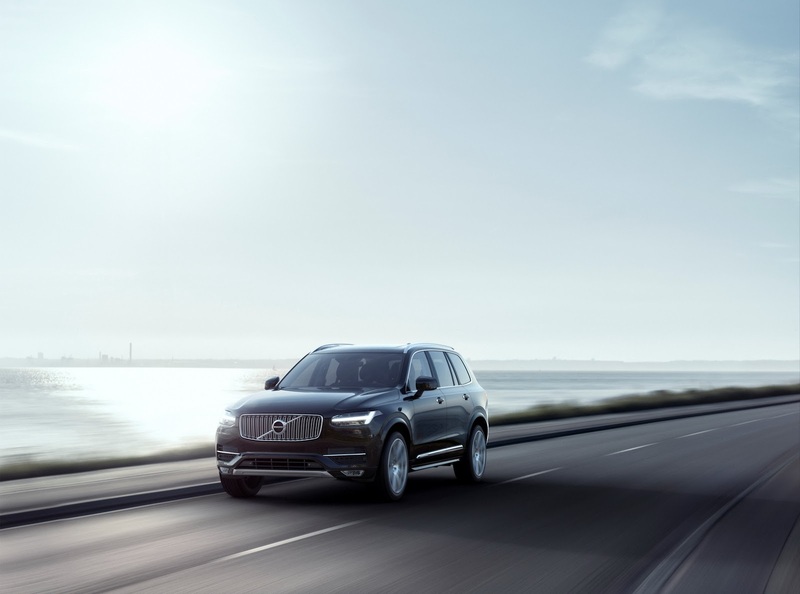 Volvo is teaming up with Swedish safety firm Autoliv as part of a new joint venture that will focus on developing autonomous driving software. However, the idea is to actually sell the self-driving tech they develop to other automakers, representing somewhat of a first for the industry. The new company will be headquartered in Volvo’s hometown of Gothenburg, Sweden, and will feature 200 employees for the time being. Eventually, the joint venture, which will encompass the intellectual property of both companies as it pertains to their autonomous driving software, will see its employee base grow from 200 to 600. For once, an automaker isn’t attempting to keep new self-driving software developments under wraps which bodes well for the entire industry moving forward. Autoliv will act as the exclusive supplier of any developed technology to outside companies while Volvo will purchase directly from the joint venture itself.